Known for its scenic beauty and sun-drenched days, Central Oregon adventures are plentiful. From fly-fishing and horseback riding to whitewater rafting, there is much to enjoy in the great outdoors of Bend. Find local guides and tours here. 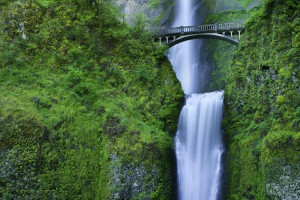 Looking for guides or tours in the greater Pacific Northwest? Our free information resource gives you terrific options to explore. Fly the cascade range by helicopter in Bend this year and discover what everyone's been talking about. Snow-capped vistas for miles. Let's fly! Central Oregon Adventures, where recreation can be pursued year round. Take a snowmobile tour, ride an ATV through back country or float down the river. Full-service fly fishing retailer, providing anglers with flies, equipment, terminal tackle, as well as high-quality local knowledge, service and advice. Romantic horse-drawn carriage rides. 20 minutes to hour long romantic tours. We are downtown when we are not at a wedding or giving a brewery tour. Call for reservations. Halligan Ranch Llama Tours in Redmond, Oregon features a tour like none other. Experience the Oregon wilderness with one of their many llamas! Featuring avionics equipment, aircraft sales, and tours! 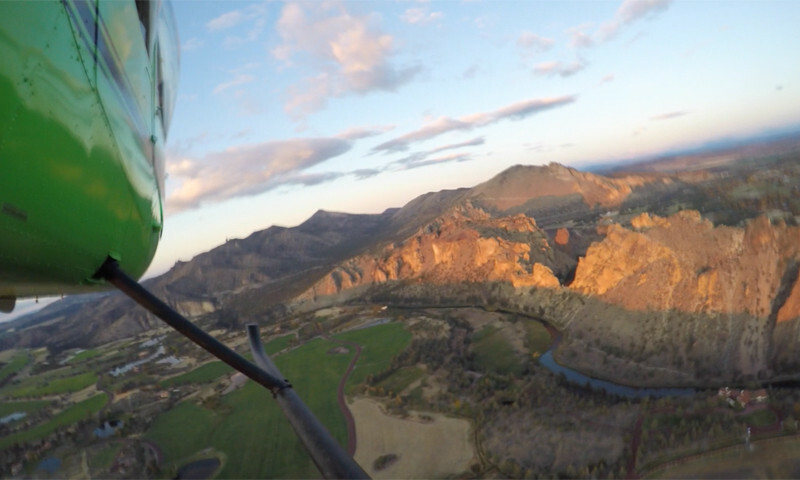 Get a birds eye view of the beautiful Oregon wilderness. Rent one of our dual sport motorcycles for an easy day ride to Crater Lake National Park, Smith Rock, Mt. Bachelor, or to explore the endless unpaved roads that surround us. We offer (in Bend and Central Oregon) the ultimate adventures in ATV tours by exploring the great Oregon landscapes, Select from Polaris RZR, Quad or Slingshot Rentals.